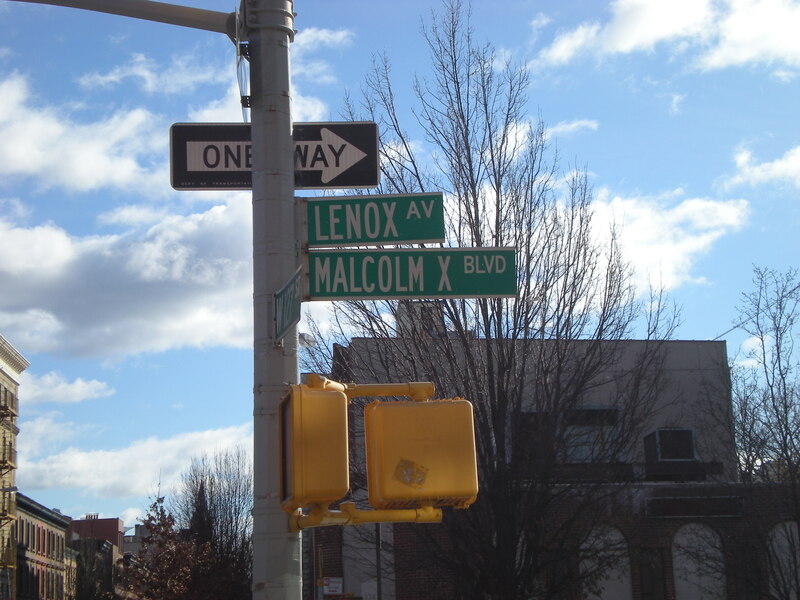 Harlem… Where is the Ghetto? I must admit I was somewhat disappointed when I first went to Harlem. For years, I had painted a picture that emulated a melting pot in NYC, of urban decay still resonant of the 1960s and 1970s. Confined within its walls, I anticipated a concentration and isolation of African-American culture proud but feared in the shadows of fine 19th century architecture, dilapidated and neglected. Instead, stood a revolution; a celebration of food, soul, art – a far cry from the unsafe, crime-filled neighbourhood I had been braced for. 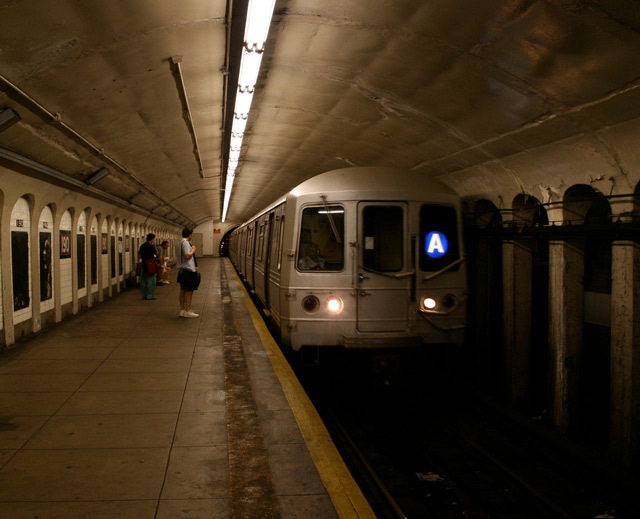 Approaching 110th street on the subway evokes a strong cultural shift, but nothing that resembles “tak[ing] the A train” in such a hurry, forbidden entry for anyone unknown in the ghetto. Gone are the days of sheer poverty (for NYC standards at the very least) and whilst over-crowding is not exclusive to Harlem but the entire city, social repression, crime-waves and ghettoise is merely a thing of the past. Instead, a celebration of jazz, soul, art and food – of many cultures – still dominated by “Black America” rests in crimes place. Instead of being fearful of being on the street, young families from many of New York’s ethnicities join together on the curb – singing gospel, creating street art, walking their dogs and doing what every other neighbourhood does, lives. With thanks the Mayor. Rudy Giuliani throughout the 90s, the rejuvenation of essence and style of the Harlem area broke free and developed generously on the street. But, encroaching hipster culture co-habits 125th St as more contemporary cafes and fashion stores make their way into the area, causing a level of gentrification not seen since the middle class knocked on the Upper West Side’s doorstep in the 1970s. Despite this, many authentic places of soul as well as civil rights strongholds are still standing tall, proud and unapologetic of their prominence. Whilst places like the Apollo Theatre (which saw the likes of Ella Fitzgerald and Louis Armstrong) are vital to the community in its original form; haunts, Londel’s Supper Club and Sylvia’s, which has been at forefront of soul food and jazz music since 1962, have been forced to add a contemporary, tourist flair to their synonymous style. Although in some sense, the vibe of the Harlem Ghetto has been lost, in other ways, it will live on. In art, through The Studio Museum in Harlem and the Harlem Arts Alliance, which celebrates and supports many local artists with resident artist programs in topics such as African descent, black culture and art and society, many native Harlemites’ have the opportunity to project, celebrate and appropriate their culture, with a distinct flavour of gospel in the air. ← Urban farming: create a sustainable vegetable garden. Great article GR! 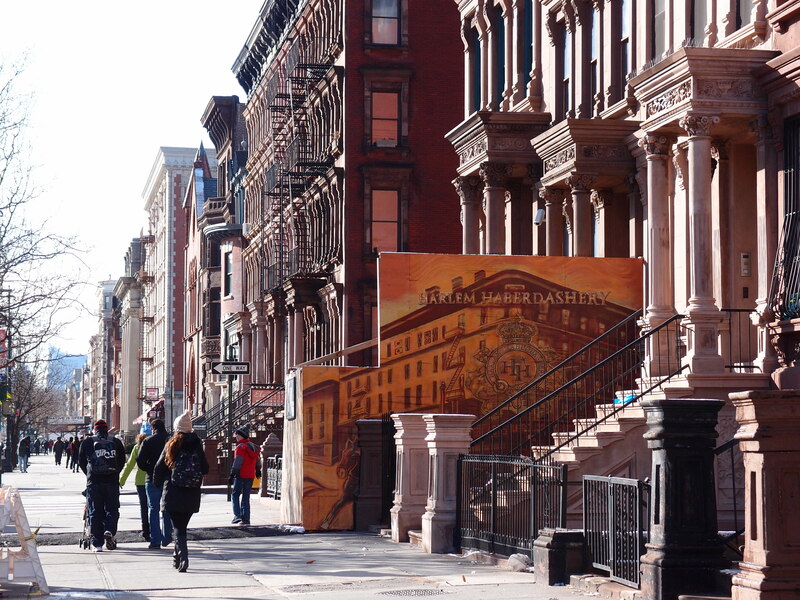 A fantastic look at Harlem, sounds like a creative hub!